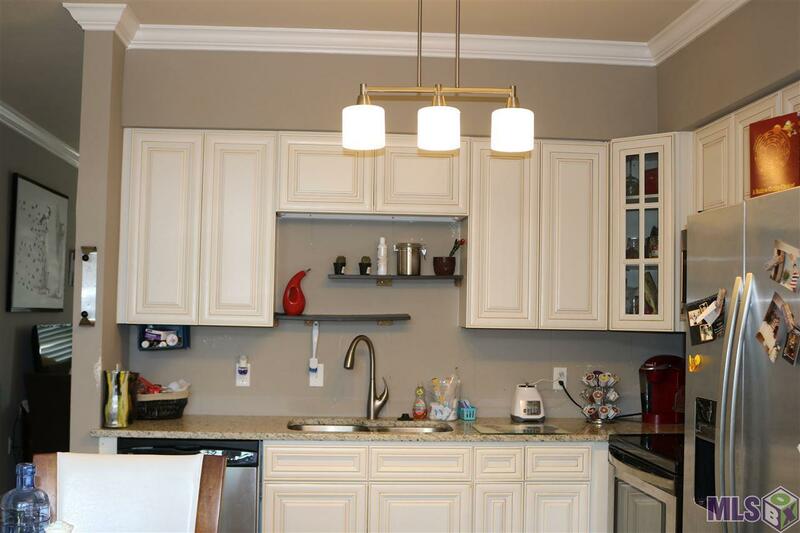 Beautifully renovated and upgraded Town home in Denham Springs on Aspen Square. 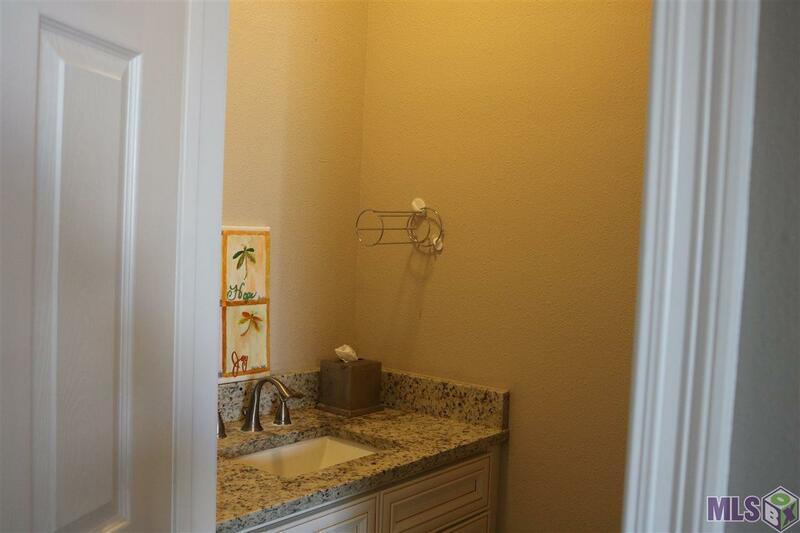 Walking distance from Spectrum Fitness and several restaurants with easy access to Interstate 12. 2 beds/2.5 bath, large living room, kitchen/dining combo, fenced in yard. balcony off one of the bedrooms. Both bedrooms are located on the 2nd floor and each have an en suite full bathroom. Ideal situation for roommates! Completely remodeled after the flood. 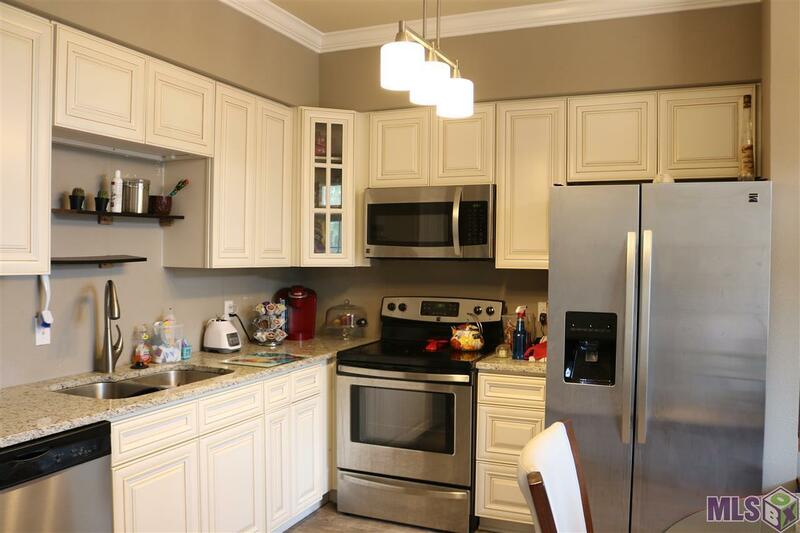 Gray/white color scheme throughout, granite counter tops, stainless steel appliances, ceramic "wood-look" floors throughout bottom floor. HVAC replaced 2016. All electrical replaced 2016. Roof replaced 2014. $249/mo HOA includes common area, exterior lighting, GL Insurance, Flood Insurance, Grounds Keeping/Lawn service, legal fees, mgmt fees, exterior pest control and termite, Waste Removal, Water & Sewer. 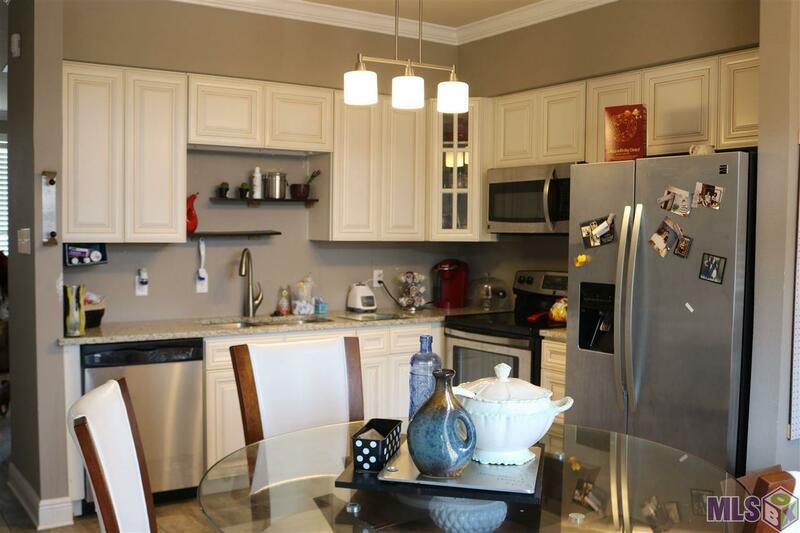 Home Warranty included - appliances (refrigerator, washer, dryer) negotiable. Schedule a tour today!